The Five(ish) Fangirls Podcast: Five(ish) Fangirls Episode #118: What Are You Capable Of? Five(ish) Fangirls Episode #118: What Are You Capable Of? Winter finale season is here again, and once more our shows are leaving us squeeing and emotionally tangled in knots. 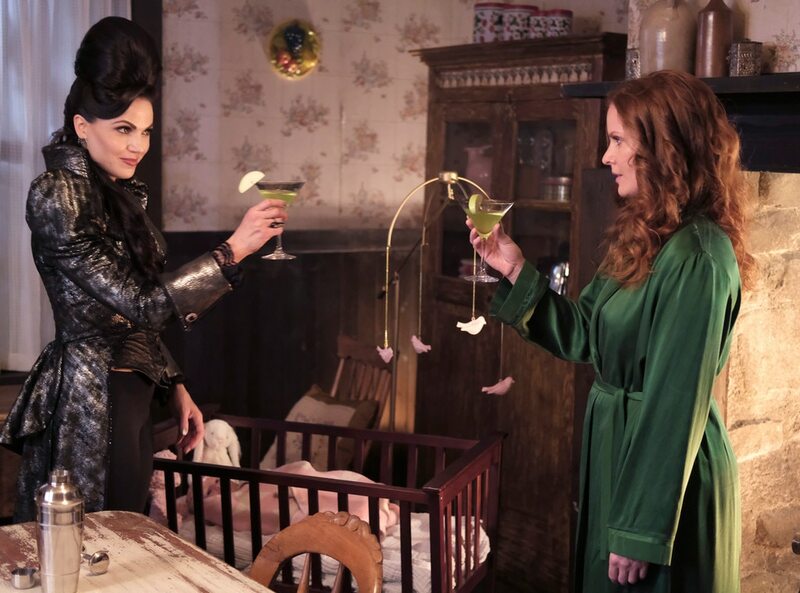 'Once Upon A Time' left us with Emma and Regina in an alternate universe (with Robin Hood! ), the hooded figure of Emma's visions is supposedly Rumple and Belle's son, and Snow and Charming are stuck is a cycle of one awake-one asleep. 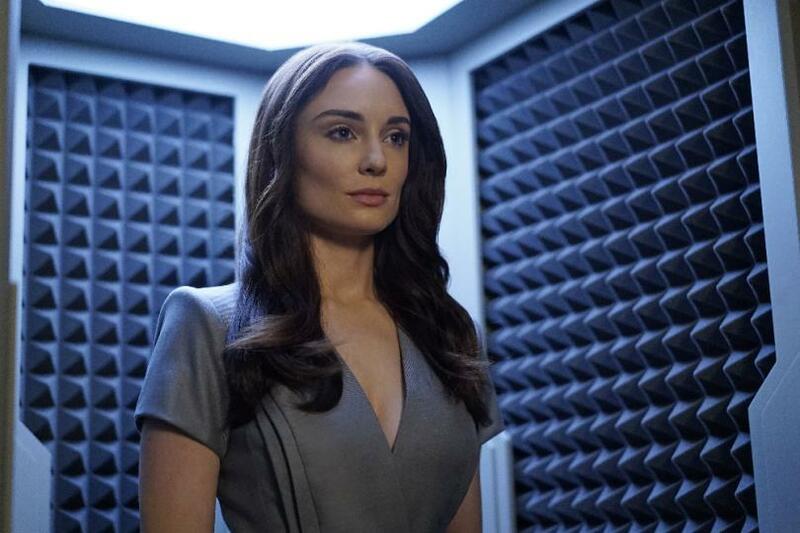 Meanwhile, 'Agents of SHIELD' left us with Ghost Rider missing, Daisy is back with team Coulson, and May has been replaced with a Life Model Decoy. We're going to need this break to calm ourselves down.